Cleanby provides the finest detailing service with the added convenience of mobile service personnel that will come to your home or any other place to detail your RV or Boat. Because we care about your RV or Boat as much as you do, Cleanby uses the finest product line in automobile and marine care and cleaning. The goal of Cleanby is to provide the best Detailing and cleaning "options" in the greater Miami and Broward areas. Below is a list of all our detailing services. IF YOU NEED TO GET YOUR RV, 5TH WHEEL, MOTORHOME, BUS, TRAVEL TRAILER OR YOUR STATIONARY TRAILER WASHED OR DETAILED, YOU HAVE COME TO THE RIGHT PLACE. HIGH PRESSURE WASH W/ SOAP & WAX, DRY AND BLOWED, CLEAN OUTSIDE WINDOWS AND MIRRORS AND CLEAN, DRESS AND PROTECT TIRES. HIGH PRESSURE WASH W/ SOAP & WAX - WASH & UV PROTECT ROOFTOP - DRY AND BLOWED - CLEAN WINDOWS INSIDE & OUT - CLEAN & DRESS TIRES, RIMS AND WHEEL WELLS. HIGH PRESSURE WASH W/ SOAP & WAX - DRY AND BLOWED - CLEAN WINDOWS INSIDE & OUT - VACUUM CARPETS - SHAMPOO CARPETS - DUST ENTIRE INTERIOR - CLEAN DRIVER AREA - CLEAN KITCHEN AREA - CLEAN BATHROOM - CLEAN ALL MIRRORS - CLEAN VENTS - SHAMPOO INTERIOR FURNITURE & CUSHIONS - CLEAN OUTSIDE COMPARTMENTS OUT - CLEAN & DRESS TIRES, RIMS AND WHEEL WELLS - DRESS ALL EXTERIOR TRIM -. WE MAY OFFER OTHER RV DETAILING & CLEANING SERVICES, PLEASE FEEL FREE TO LET US KNOW EXACTLY WHAT YOU WANT AND NEED AND WE WILL BUILD YOU A PACKAGE TO FIT YOUR NEEDS!! THANK YOU FOR VISITING OUR RV PAGE, WE APPRECIATE YOUR BUSINESS AND LOOK FORWARD TO SERVING YOU! HAND WASH BOAT AND MICROFIBER HAND DRY AND BLOWED FINISH. INSIDE DETAILED VACUUM (IF CARPET), COCKPIT WIPE DOWN, CLEAN SEATS AND ALL INTERIOR HARD SURFACES, CLEAN ALL MIRRORS AND GLASSES. *Boats with fly bridge: Add $4/Foot for work above rubrail. HAND WASH BOAT AND MICROFIBER HAND DRY AND BLOWED FINISH. MINOR LIME, CALCIUM AND STAIN REMOVAL. INSIDE DETAILED VACUUM (IF CARPET) AND UNDER SEAT CLEANED. COCKPIT WIPES DOWN AND CONDITIONED, VINIL SEATS CLEANED AND UV PROTECTED WITH 303 AEROSPACE. HARD WATER REMOVED FROM HULL, WINDOWS AND MIRRORS. ALL INTERIOR HARD SURFACES CLEANED. CUDDY CLOTH SEATS LIGHTLY STEAM CLEANED. WINDOWS AND MIRRORS CLEANED, CHROME TRIM SHINED AND 1 COAT OF BOAT WAX (PURE OR CLEANER) ON ALL FIBERGLASS SURFACES. WE MAY OFFER OTHER SERVICES, PLEASE FEEL FREE TO LET US KNOW EXACTLY WHAT YOU WANT AND NEED AND WE WILL BUILD YOU A PACKAGE TO FIT YOUR NEEDS!! 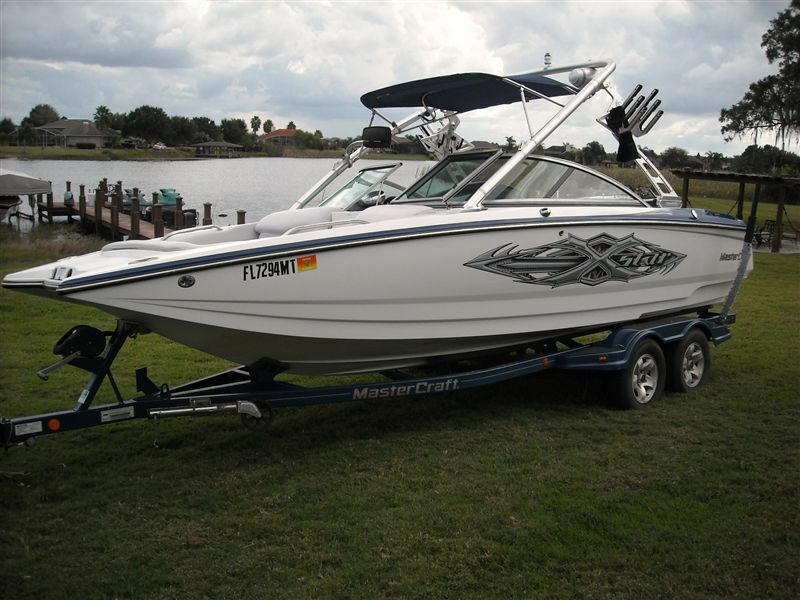 THANK YOU FOR VISITING OUR BOAT PAGE, WE APPRECIATE YOUR BUSINESS AND LOOK FORWARD TO SERVING YOU! 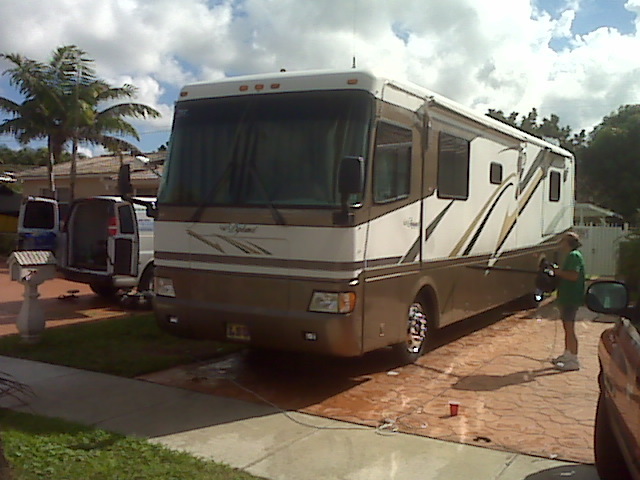 Residential BoatDetailing, Professional Boat Cleaning, Miami RV Detailing Companies, at Home Boat Detailing, Residencial RV Detailing Services, Commercial Boat Detail Services, Mobile RV Detail, Mobile Boat Detail, Full Service RV Wash, On Site Boat Detailing, Carwash, Bus Detail, Truck Detailing, ﻿Boat Detailing, , Fleet Detailing, Automotive Detailing, Boat Polishing, Movil Carwash, Boat Detail Deal, Car Wash Offer, Car Wash Services, Miami Car Washes, Overspray Removal, Concrete Removal, Oxidation Removal, High Speed Polishing, Paint Restoration, Scratch Removal, Headlight Restoration.